Serial Season Two, released in December 2015, takes on the story of Bowe Bergdahl, the U.S. soldier who walked away from his post in Afghanistan, was captured by the Taliban, and held for nearly five years. It’s a complex personal story tied to the competing demands of American foreign policy and domestic pressures during America’s longest war. 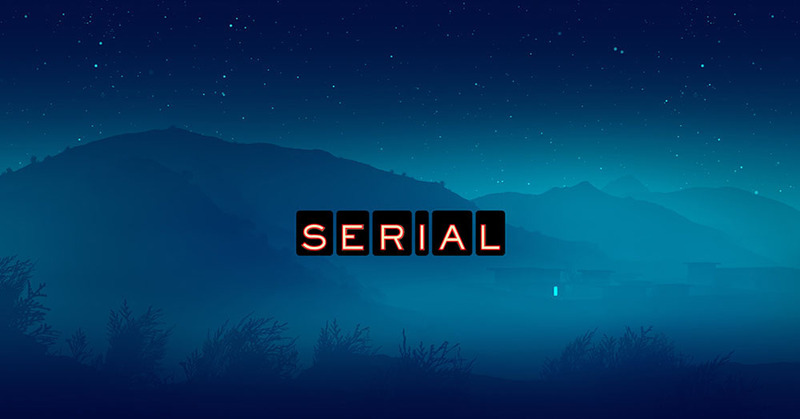 For Season Three, Serial went back to court. This time, in Cleveland. Sarah and reporter Emmanuel Dzotzi spent a year inside a typical American courthouse. In this season, they tell you the extraordinary stories of ordinary cases. One courthouse, told week by week. Season 3 premiered in September 2018. 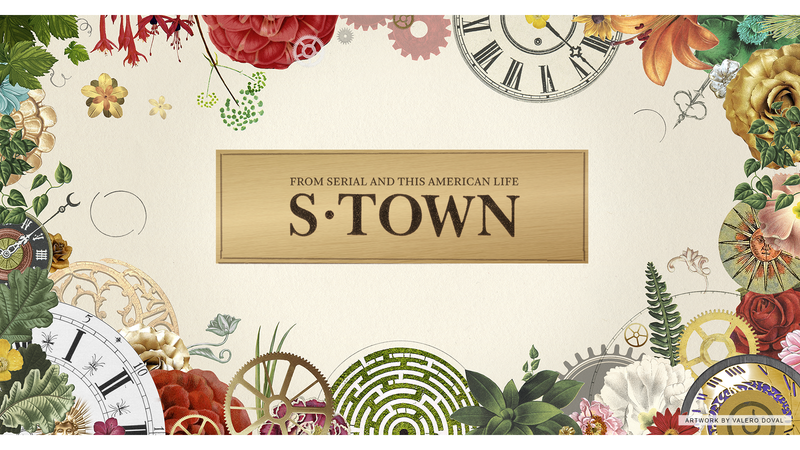 Serial has won most every major award in broadcast journalism, including the Peabody Award (the first ever awarded to a podcast), the Edward R. Murrow Award, the duPont-Columbia University Award, and the Silver Gavel Award from the American Bar Association.